Figure 1: Pits and fissures in teeth may be too deep and narrow to allow access for even one toothbrush bristle, as illustrated by this cross section of a tooth. A prophylactic odontotomy may be a solution. Prophylactic odontotomy is a procedure in which the deep pits and fissures in a tooth are eliminated by widening the grooves with a cone shaped dental bur (shaping tip). After this procedure is completed, the tooth will trap less bacteria-laden plaque, and what does collect can be easily removed with a toothbrush. If the pits or fissures in the teeth cannot be completely cleaned with a toothbrush, intervention of some type is suggested. Three methods of treating deep pits and fissures include dental sealants, prophylactic odontotomy, and use of topical fluoride—or appropriate combinations as recommended by your dentist. Figure 2: Left untreated, a cavity can form in the crack. Prophylactic odontotomy is often an excellent option for eliminating the problem of bacterial plaque accumulation in the deep pit and fissure anatomy in teeth. If the grooves can be eliminated without perforating the enamel shell, no sealant may need to be placed. The dentist will still be able to check the teeth with an explorer and a laser caries detection device at checkups, which is not always possible with a sealant in the tooth. The procedure can be performed quickly and painlessly, without special measures for moisture control. In the United States, they are required to be done by dentists, because only a dentist is allowed to remove tooth structure. 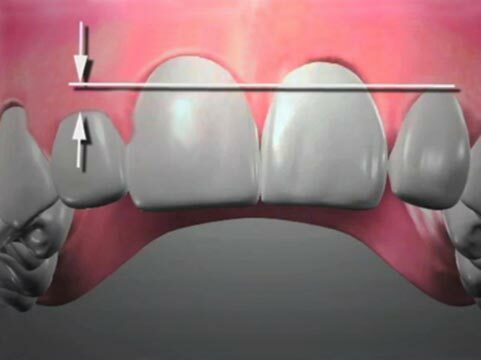 Figure 3: The fissure is now a wider, tapered one which will not trap plaque. The tooth must first be examined and determined free from decay that extends into the porous dentin layer of the tooth. 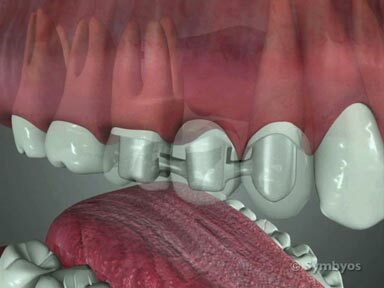 Soft tissue is then safely retracted away from the tooth. Your dentist may apply topical fluoride to the tooth following the procedure, to make the altered surface enamel harder and more decay-resistant. The fissure is now accessible to a toothbrush. (Figure 4). Figure 4: The wider fissure will be accessible to a toothbrush.